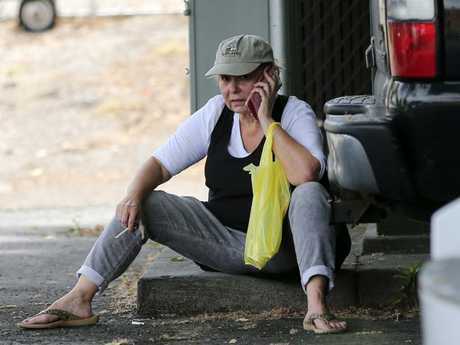 DISGRACED sitcom start Roseanne Barr has been spotted out in public for the first time since her racist outburst on Twitter about a former aide to President Barack Obama. She has now been spotted out and about in her native Utah, The Sun reports. Barr sits on the kerb while smoking a cigarette. 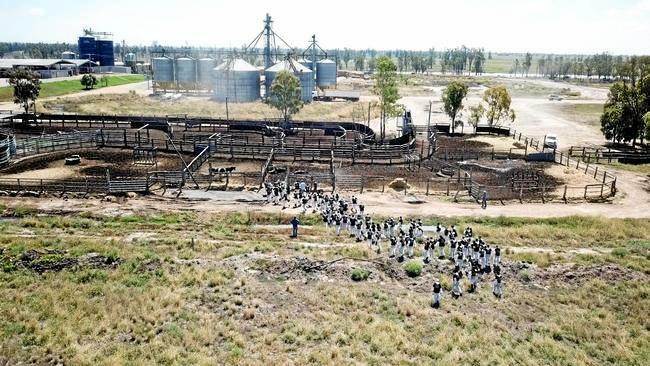 The 65-year-old was spotted in casual clothes and puffing on a cigarette while engaged in a phone conversation on Thursday. 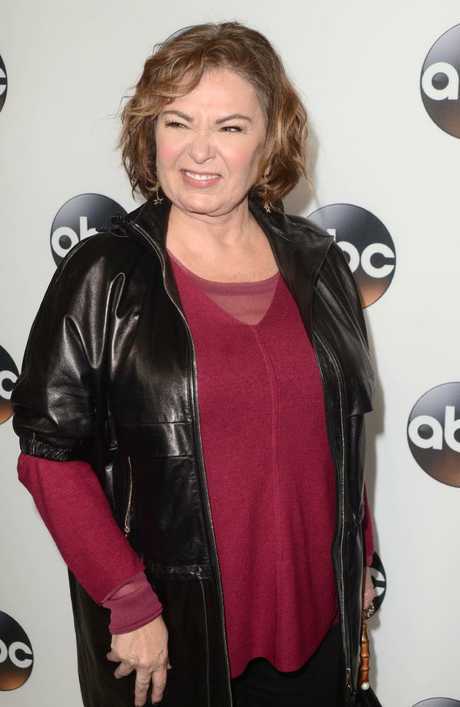 The news comes after Barr revealed she "begged" ABC executives to keep her show on air before the network swiftly axed the hit sitcom. She wrote in a tweet on Thursday about her meeting with her boss Ben Sherwood, president of the Disney-ABC Television Group that she begged him to save people's jobs. Barr was fired after she sent a series of racist tweets on Tuesday about Valerie Jarrett, once an aide to Barack Obama. In a response to a comment about Jarrett, Barr had compared the aide to "Planet of the Apes" and the Muslim Brotherhood. Barr then made the situation worse and re-tweeted dozens of racist memes despite trying to apologise for her vile outburst about Jarrett by claiming "I thought she was white". Barr had tried to blame on the sleeping tablets Ambien. 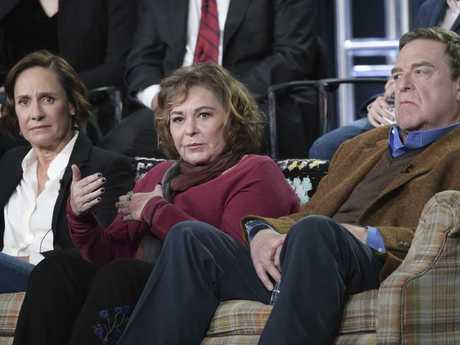 Roseanne’s excuse of Ambien use wasn’t accepted by ABC. 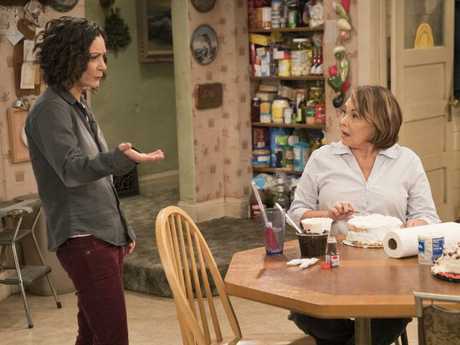 Sara Gilbert, who played her on-screen daughter, had tweeted: "Roseanne's recent comments … and so much more, are abhorrent and do not reflect the beliefs of our cast and crew or anyone associated with our show. Sara Gilbert, left, condemned the actions of her on-screen mum. She also took aim at Michael Fishman, who has played her on-screen son since the show's start in 1988. Fishman wrote: "Today is one of the hardest days of my life. I feel devastated, not for the end of the Roseanne show, but for all those who poured their hearts and souls into our jobs, and the audience who welcomed us into their homes. "Our cast, crew, writers, and production staff strives for inclusiveness, with numerous storylines designed to reflect inclusiveness." Barr took exception to that and replied: "I created the platform for that inclusivity and you know it. ME. You throw me under the bus. Nice!" Laurie Metcalf, Roseanne and John Goodman participate in a panel. She said: "I apologise to Valerie Jarrett and to all Americans. When a Twitter user told Barr her tweet was offensive and racist, Barr responded by writing: "Muslims r NOT a race." Shortly after, Barr repeated her stance, tweeting: "ISLAM is not a RACE, lefties. Islam includes EVERY RACE of people." It was particularly popular among many conservative viewers because Barr's character expressed support for Trump. The revival dealt with politics, topical issues such as opioid addiction ravaging American communities, and access to healthcare, and features Roseanne's grown-up daughter Darlene whose young son is gender fluid. This article first appeared on The Sun and is republished here with permission. 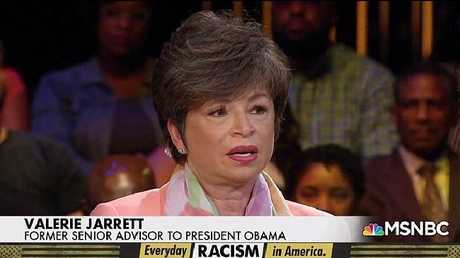 Valerie Jarrett talks about Roseanne's racist remarks.